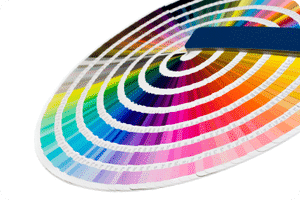 Do you know how to utilize your printer or copier to get the best color prints? Not everyone does. If you don’t set your printer or copier up the right way then you can be left with dull colors and lame prints. The color printers that are in offices today are able to produce amazing results if you know what you are doing. So, today we are going to teach you how to get the best color prints you can. The mistake that most people make is simply not setting their machine up the right way. Some people think that your printer will always give you the best results automatically. The reality is that there are settings on your printer to help it maximize its job. That can be doing color prints, or shooting out monochrome documents faster. If you set the printer up for the right job then you will get better results. If you follow these steps then you will get better color prints than you’ve probably gotten before. Just remember that your printer doesn’t know what your goals are. But, if you set the machine up correctly then you will get much better results.